Sign up to keep track of Hultay's updates or create your own profile to share your gaming experience, follow your favorite games and show off your gaming identities. Hultay is now following Naul. Happy Bday @LunaDra I hope you will enjoy you 18th bday well today ! Yay go birds! Still not eaten up yet, or ripped apart.. or just generally lost! best birds we had so far! Thanks to everyone that joined and made that evening very enjoyable! 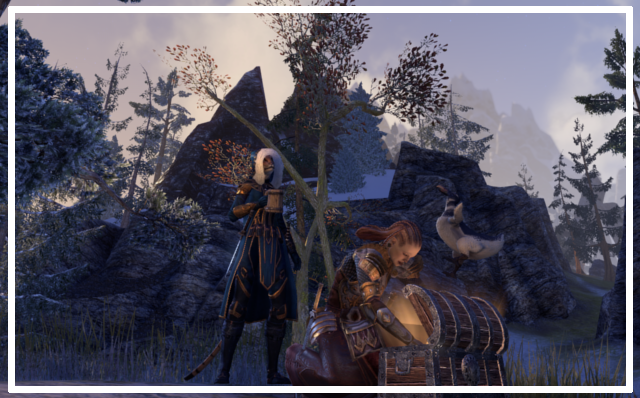 My special thanks to @PhunkeyMonkeh that toke in charge the lead and explanations of every quest and achievements! If the night was a success, its truly because of his help! 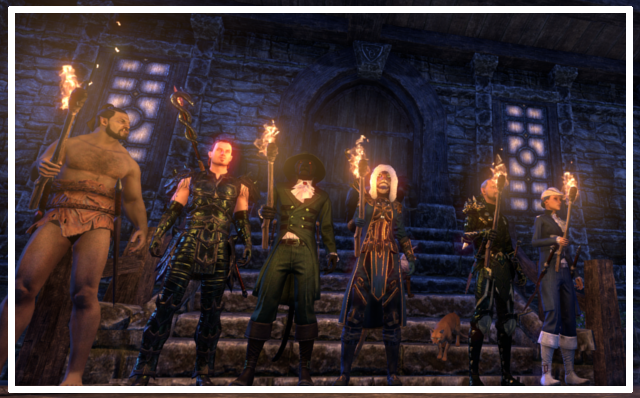 Boinged, Acharial, Elloa, Phunkeymonkeh, Naul and Wolle pausing in front of Klang Manor. 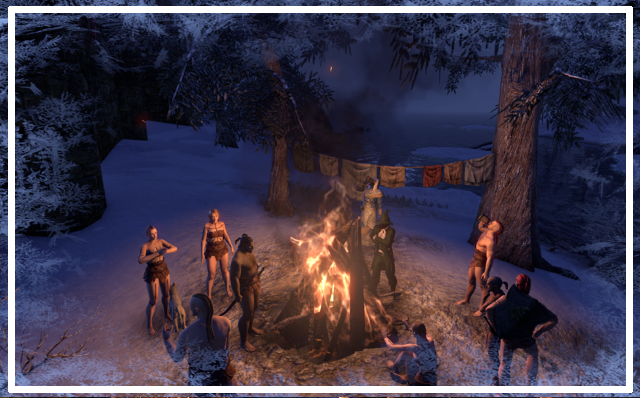 Considering that the interest for The Elder Scrolls Online within Whitestar is rising, and the game earn in flexibility with One Tamriel, I'm planing to organise more social events of the like in future. Homestead will generate a lot of need in various areas, such as achievements, need of gold and materials or motifs. We can prepare ourselves together via different fun events! 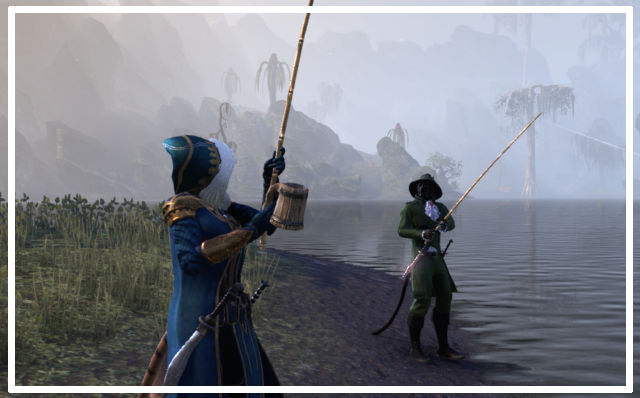 I'm thinking of Craglorn events, Thief contest, Dungeons of course, World bosses and dark anchor event, maybe even PVE excursions in Imperial City or Cyrodiil! If you have any ideas or wishes, do not hesitate to share in the comments below! It is really mine ! Tiny and cute with super strength, scary! Something came out of Ukonvasara ! Ooooh!! I should be doing the things and stuff, eep! Good, so you can explain what the hell I do with mine later. Hultay is now following Saga of Lucimia - Official. still nothing beats the happy grin that lala has when she is holding her axe in a ready pose @Hultay :P super sinister and cute at the same time! Welcome back mr. guy! And oh man, the GTA V stuff were good times. Welcome back, Fizzi :) Hope you feel healthy & happy to be home! !